While studying environmental management at the University of South Africa, I went to Namdeb in my third year. The knowledge and skills I learned during this period assisted significantly in shaping my career. Namdeb also supported me through its self-study scheme, where I successfully completed my BSc Hons in geography in 2013. I chose to work at Namdeb because it creates a unique platform with plenty of opportunities to learn new aspects relating to my career. It operates in a sensitive environment, using unique mining methodology, making an environmentalist’s job exciting and challenging. I have learned a great deal about myself at Namdeb. The mining industry is very unpredictable and you have to be open to change. I have seen that there is always room for personal improvement and growth and, during difficult times, you should not let what you cannot do interfere with what you can do. 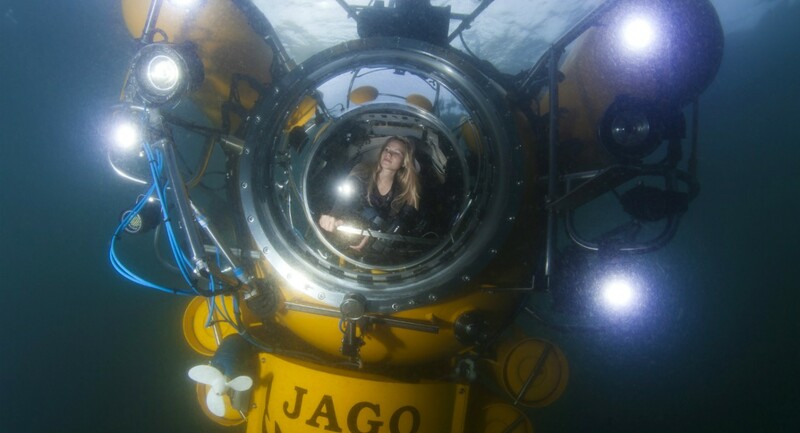 Namdeb has created wonderful opportunities for me over the past five years which I will always treasure, especially the time I went undersea for marine monitoring purposes with the only manned German research submersible, named the Jago. This was yet one of many pristine areas I was fortunate enough to visit. At Namdeb, we operate within the Tsua//Khaeb (Sperrgebiet) National Park where wildlife can be seen roaming freely, including the peculiar Brown Hyena. My highlight is working in Southern Coastal Mines which operates along the coastline where you can smell and hear the waves crashing in the distance and some days you can even observe whales and dolphins splashing around in the deep waters behind. One of the most important roles of an environmentalist is changing people’s behaviour towards environmental matters. This can be very challenging due to personal beliefs, values and attitudes. Respect, good communication and listing skills are essential in succeeding to change people’s behaviour and making it stick. One of the top challenges for a woman in the mining sector is speaking with authority and selling her point of view. I would tell any women who wants to work for Namdeb to be prepared to grow in ways you did not think possible. Namdeb challenges and encourages you to step out of your comfort zone. I still remember how nerve-wracking it was for me to drive between the massive machinery on the mine. But, like they say, we do not grow when things are easy; we grow when we face challenges.